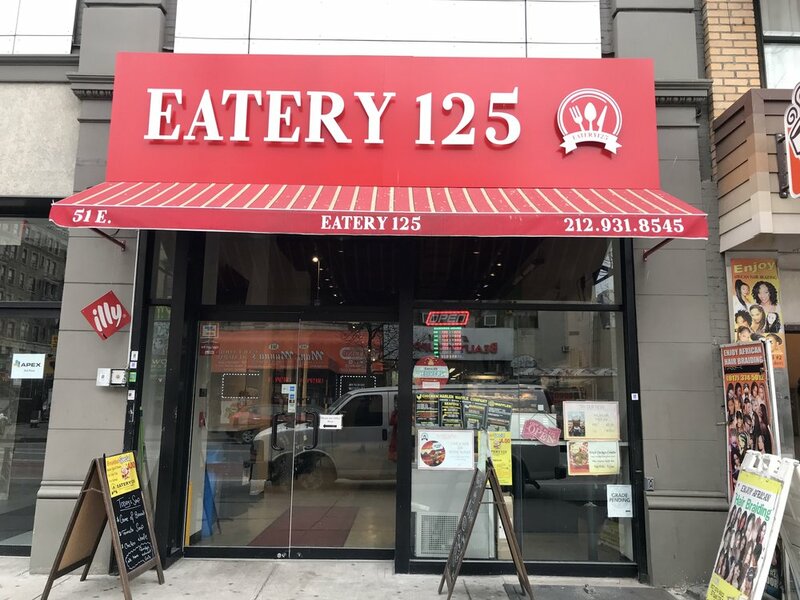 Eatery 125 is now under new management, and is now run by the same family that you know from Jahlookova. Need great coffee? Make-your-own salad? Or quick-made items off the grill? Drop by and let the new owners know what you’d like to see more of.